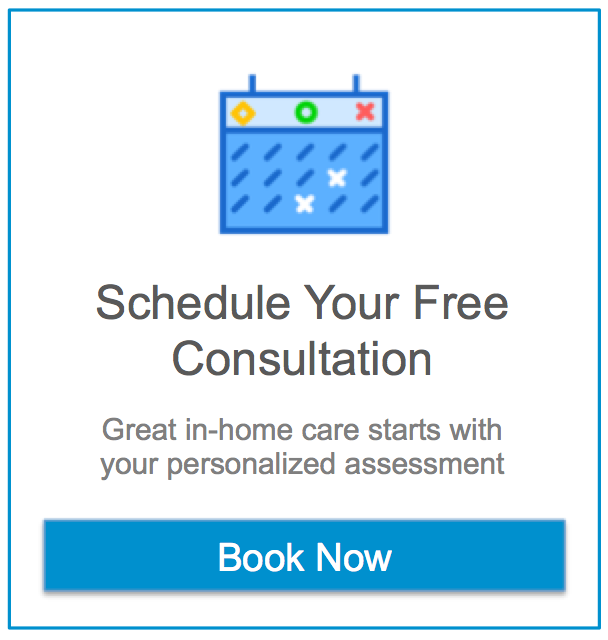 When looking for in home health care Glen Ridge there are many options and we know that it can be difficult to determine how to manage the needs of your loved one. Here at Assisting Hands we want to make your search for solutions as easy as possible. To help you in making these decisions we’ve created a comprehensive list of useful resources for senior care, assistance, and some fun activities to enjoy in the historic town of Glen Ridge. Searching for senior resources and in home care in Glen Ridge can be a huge undertaking. At Assisting Hands, we do our best to find solutions for our clients and their loved ones. We have compiled local services, activities, and businesses geared towards seniors in one helpful list. If you have any questions or would like more information about seniors resources and in home care in Glen Ridge please call a total care manager at 973-970-2723. Are there legal requirements for home care providers in Glen Ridge NJ? All senior citizen programs take place at the Glen Ridge Senior/Community Center. To receive the monthly senior citizen newsletter by mail or to register for programs, call the Rec office at 973-748-2924. Located on Clark Street between Bloomfield Avenue and Thomas Street. Memorial Day through Labor Day season. Carteret Park: Enter on Carteret Street or Lorraine Street located between Midland Avenue and Hawthorne Avenue. Features include children’s playground, regulation baseball diamond, softball/youth baseball diamond, soccer field, street hockey rink, and field house. Forest Avenue Field: Located on Forest Avenue between Sunset Avenue and Glen Ridge Parkway. Features include children’s playground, softball/youth baseball diamond, field hockey/soccer field and basketball court. Sherman Avenue Field: Located on Sherman Avenue between Bay Avenue and Baldwin Street. Features include softball/youth baseball diamond, and youth soccer field. Clay Field: Located at the intersection of Sherman Avenue and Belleville Avenue. Features include children’s playground, youth softball/tee-ball diamond, youth soccer field and paddleball courts. Hurrell Field: Enter on Bloomfield Avenue or Belleville Avenue located between Highland Avenue and Herman Street. Features include regulation baseball diamond, football/soccer field, quarter-mile all-weather running track, basketball court and field house. Paddle Tennis Courts: Supported but not operated by the Borough Recreation Department, the two courts are located at the intersection of Sherman Avenue and Belleville Avenue. Open play, lessons and league play are available. Please visit the Glen Ridge Paddle website or send an e-mail to glenridgepaddle@gmail.com for more information. Freeman Gardens: Located at the intersection of Maolis Avenue and Hawthorne Avenue, beautiful Freeman Gardens is not operated or maintained by Borough Recreation, but by resident volunteers! To book an event, volunteer in the garden, donate a rose in memory of a loved one, or receive further information, contact Kevin Sherry at 973-429-7933, or kesherr@aol.com.